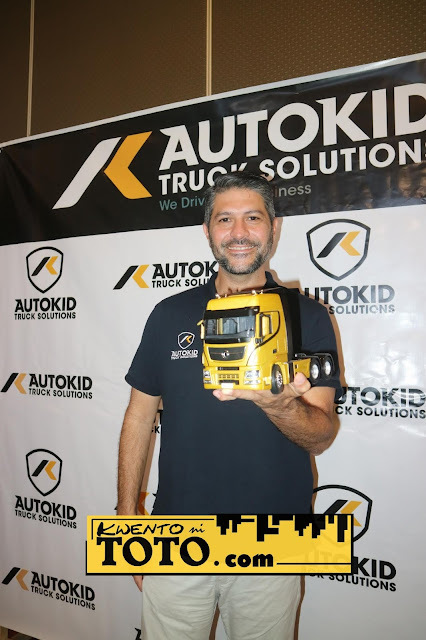 One of the biggest name in the automotive journalism, James Deakin, was tapped by Autokid Truck Solution as their newest Brand Ambassador. Deakin was officially introduced to members of the media during the contract signing held today, January 17 at the Prime Hotel in Quezon City. 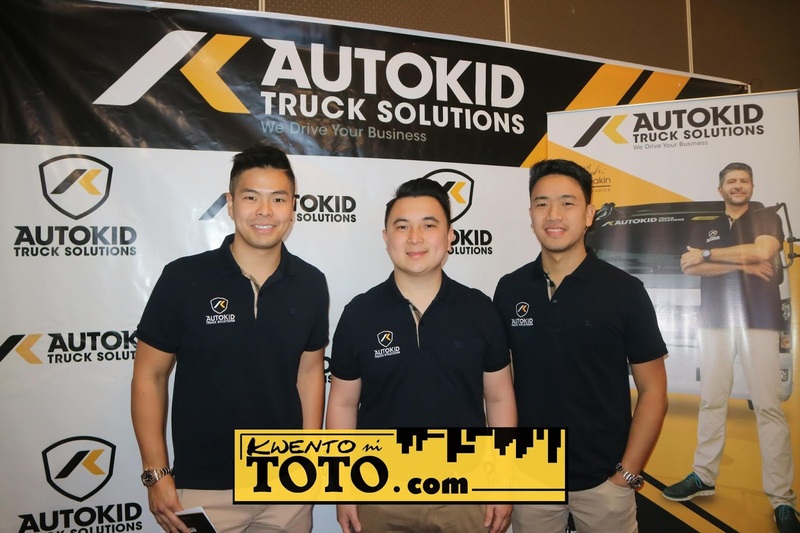 Autokid Truck Solution, a young company which is located in the Philippines is advancing the trucking industry with its top-of-the-line products and truck repair services. 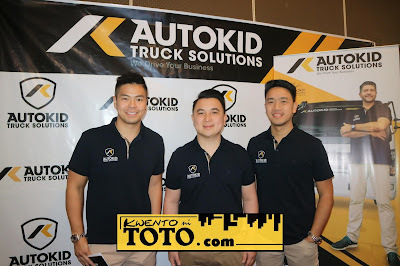 Autokid Premium Trucks cater to those investing in brand new trucks for demanding business needs. There are tractors transmit mixers, cargos, and dump trucks from leading brands like Dongfeng, Foton and Howo. Autokid also carries Truckstop, its comprehensive truck parts and accessories center. There's a wide range of brand new and original spare truck parts for many brands including those under their Premium Trucks line and other brands like Isuzu, Mitsubishi and Hino among others. For a truly holistic offering that is rare in the ibdustry, Autokid houses its own Service Care center. Their Autokid branch in Sta. 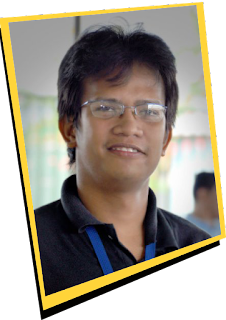 Rita in Guiguinto, Bulacan offers truck repair services so that businesses can go further. As for James Deakin, known for his no holds barred commentaries on the state of transportation and traffic in Manila, Deakin is the fitting automotive expert to represent Autokid Truck Solutions. 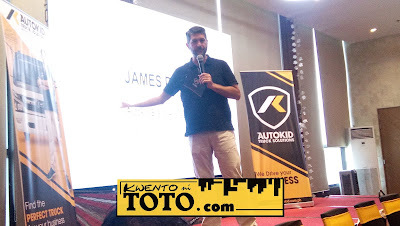 According to Mr Marvin Tiu Lim, President of Autokid Truck Solution, "We're honored and thrilled to have James Deakin represent the Autokid brand. We believe that he is the perfect fit for the brand as he is a great authoritative hero in the transportation industry in the Philippines , something that we've always strived to be. We strongly believe in empowering our customers with the right truck-related products and services for their business.